Intel Graphics Driver 64-bit is a freeware software filed under drivers and made available by Intel for Windows. These software drivers are generic versions and can be used for general purposes. However, computer original equipment manufacturers (OEMs) may have altered the features, incorporated customizations, or made other changes to the software or software packaging they provide. 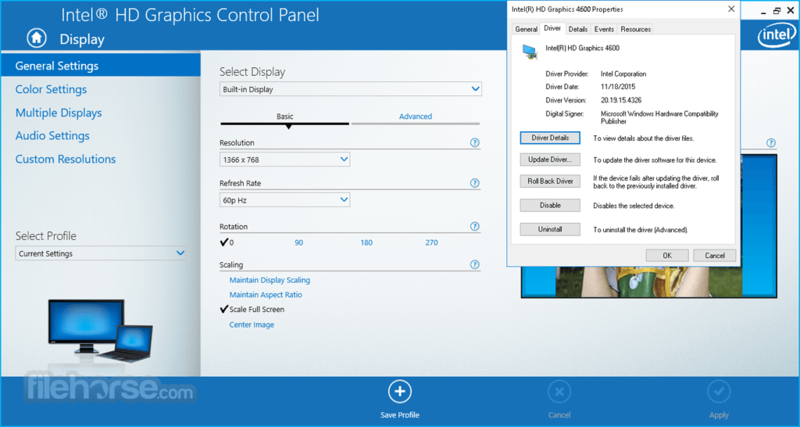 To avoid any potential installation incompatibilities on your OEM system, Intel recommends that you check with your OEM and use the software provided by your system manufacturer. 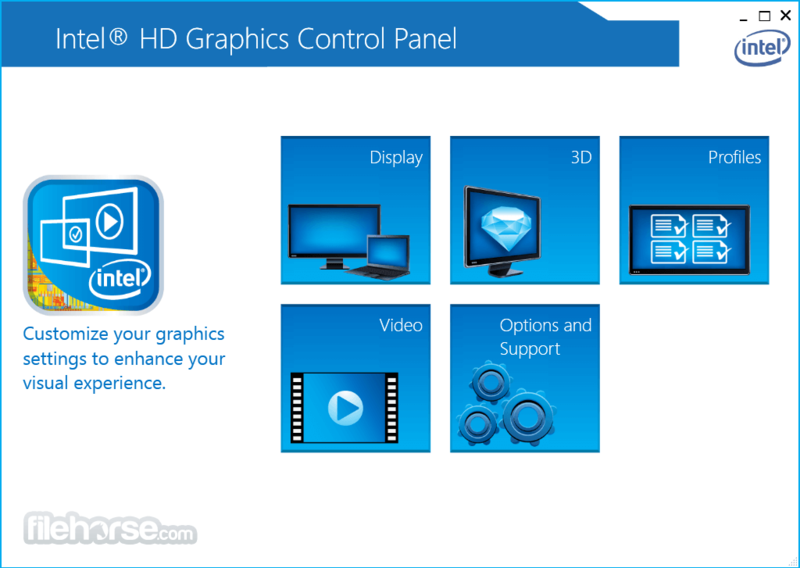 Download Intel Graphics Driver 64-bit latest drivers for your graphics for Windows PC!